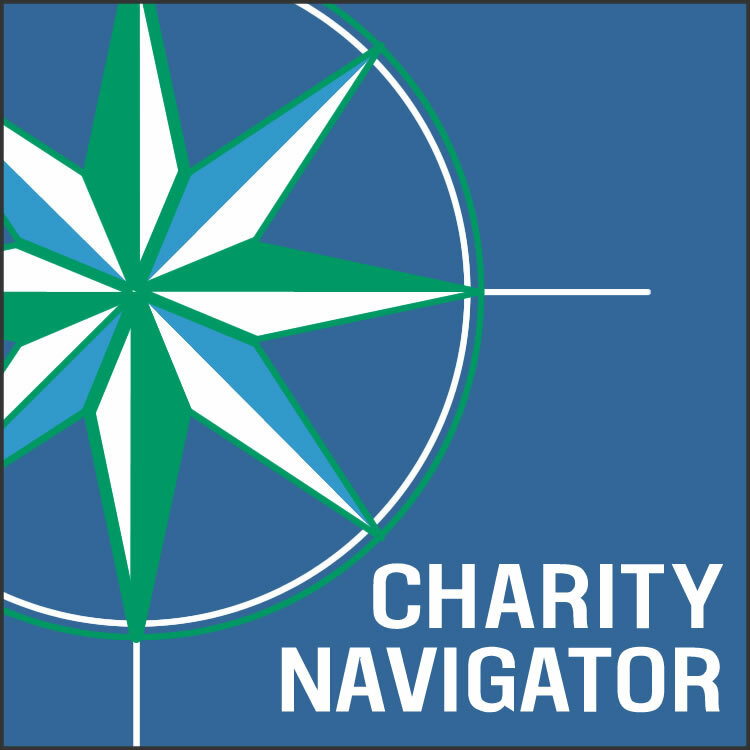 Hope For The Warriors has earned a Four-Star Rating from Charity Navigator three years in a row. We assist over 4,000 families every year through our programs. Over 52,000 Americans have been wounded in combat in Iraq and Afghanistan... this astonishing number does not include all of those affected by post-traumatic stress disorder(PTSD).